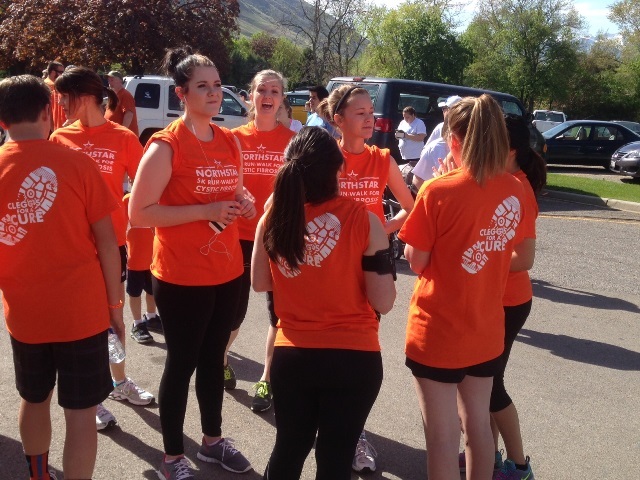 NorthStar employees rally behind the Clegg family in 5k Run/Walk for Cystic Fibrosis. 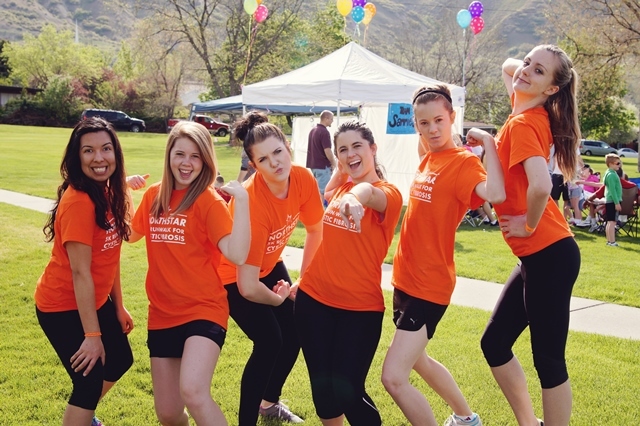 Over the weekend, NorthStar Alarm employees rallied behind Jordan Clegg, a rambunctious 18-year-old who battles Cystic Fibrosis, and his family in the Provo 5k Run/Walk for Cystic Fibrosis race that benefits the Great Strides Foundation. For the past seven years, Melanie Jenkins, a NorthStar Alarm employee, has taken part in the event to support the Clegg family who are close family friends. To make an even bigger impact this year, Melanie added dozens of new smiling faces from NorthStar to the Clegg team. "The Walk for Cystic Fibrosis is always such a meaningful event since I know Jordan and the Clegg family personally," said Melanie Jenkins, customer support manager at NorthStar Alarm. "It took on even more meaning this year when so many NorthStar employees eagerly joined the team. The support really meant the world to the Clegg family." NorthStar employees all dawned bright orange shirts, Jordan's favorite color, to show their support. Several other families, friends, groups, and individuals came together at the race as well. 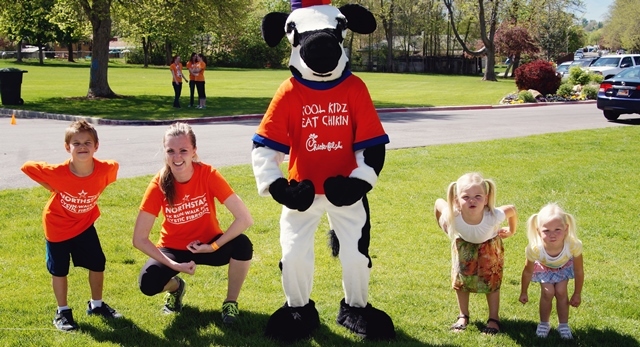 Chik-Fil-A sponsored chicken for the 5k participants, Utah Valley University's Willy the Wolverine came to cheer participants on, and Hootz from Orem Owl spent the day helping out at the race. Twenty different teams, including the Clegg's, participated in the 5k. As a whole, the event was able to raise $10,000 to further research and development of Cystic Fibrosis drugs and therapies. 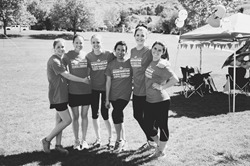 To learn more about the Great Strides Foundation, visit fightcf.cff.org. NorthStar is one of the fastest growing home security and automation companies in North America. For more than a decade, we have been providing families with peace of mind, while staying true to our core values of integrity, accountability, and service – and are now serving over 30,000 customers nationwide. NorthStar has the equipment, relationships, and reputation that you can count on. Visit northstaralarm.com for more information.